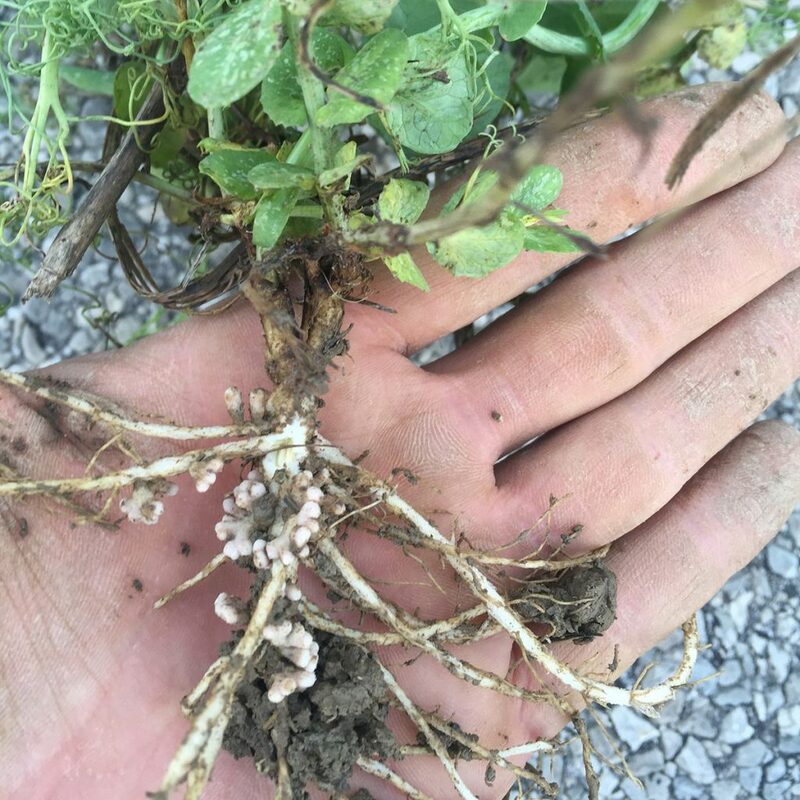 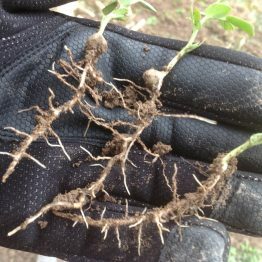 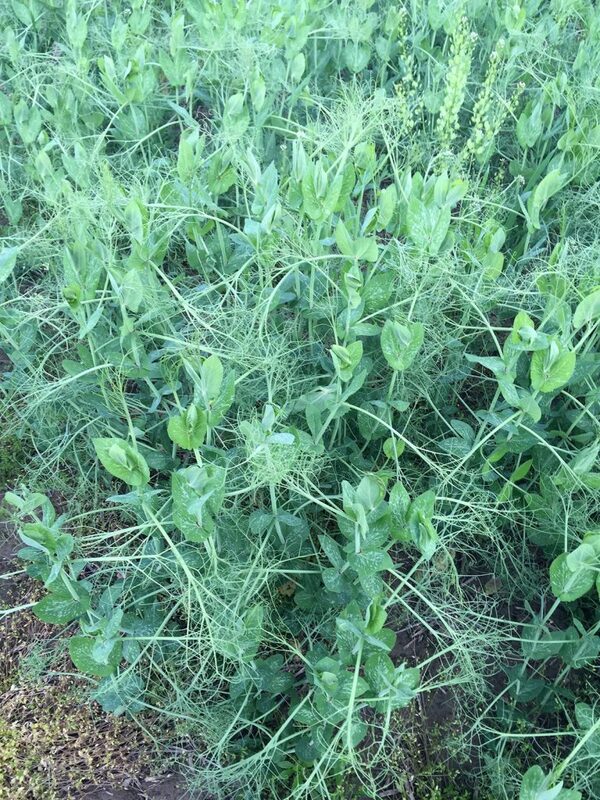 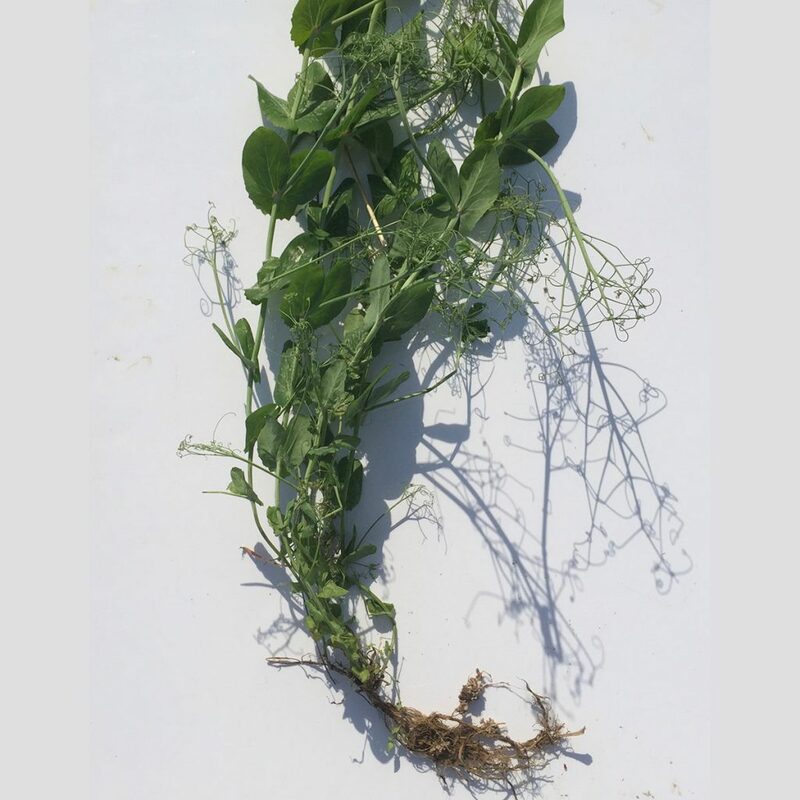 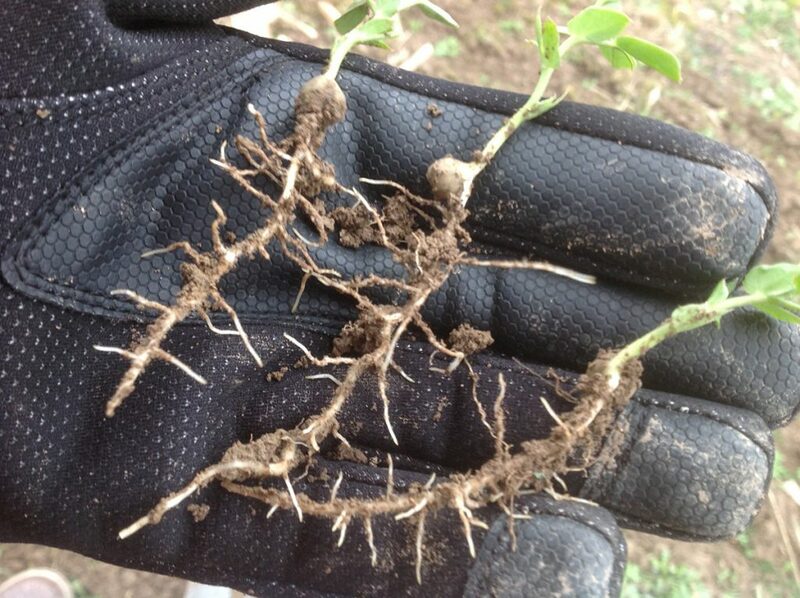 Austrian Winter Peas are a favorite cover crop and are known for solid N fixation, soil building, and ease of termination. 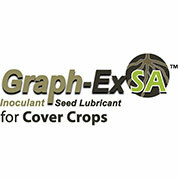 An excellent choice when paired with a grass such as cereal rye or barley as they support the winter peas. 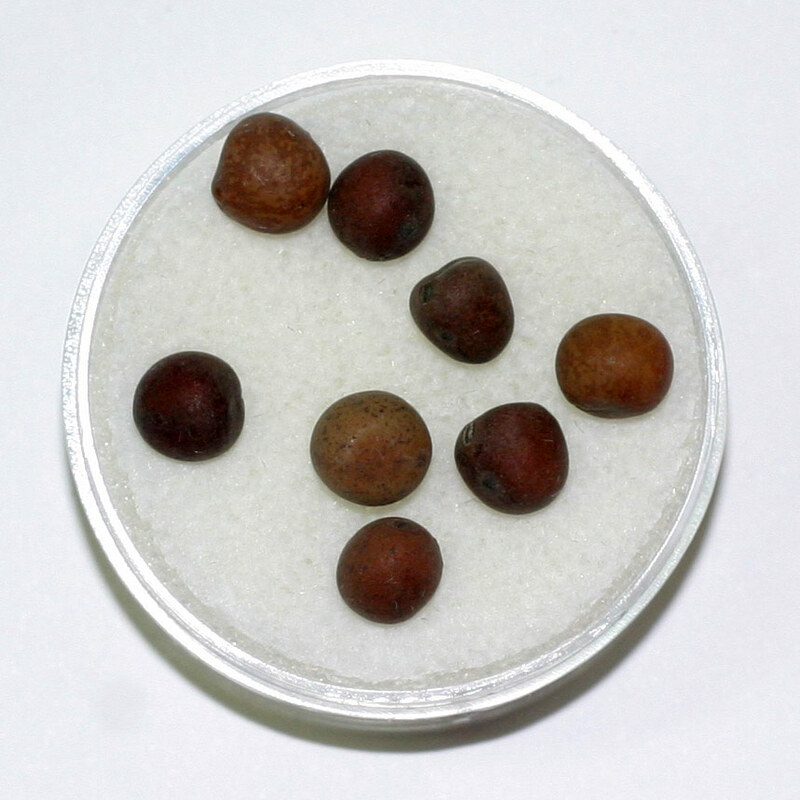 We carry two types of peas- Austrian Winter peas and Windham Winter Peas. 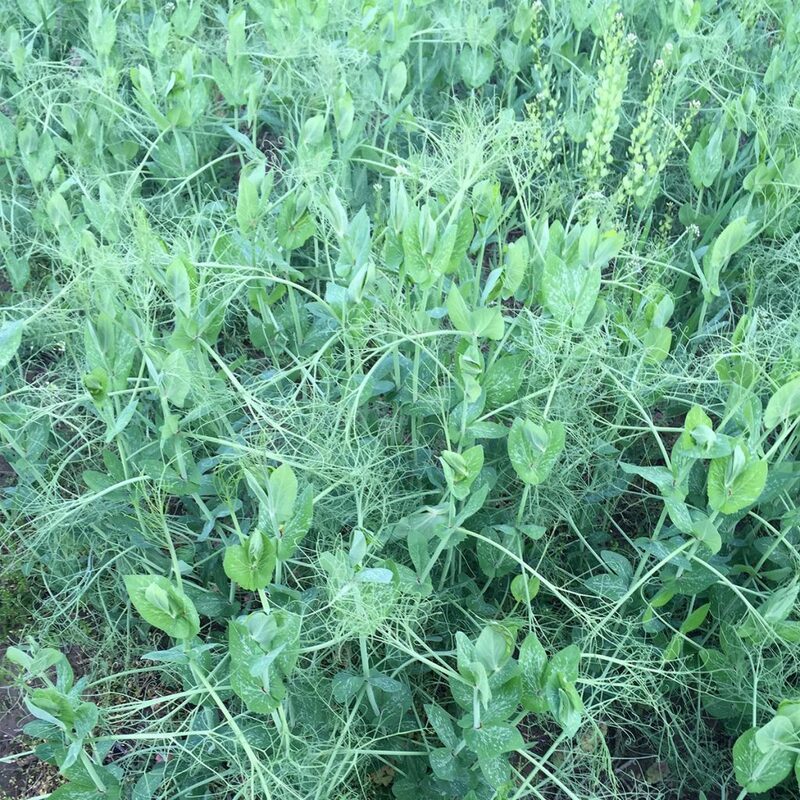 The Windham peas are known to be very winter hardy.